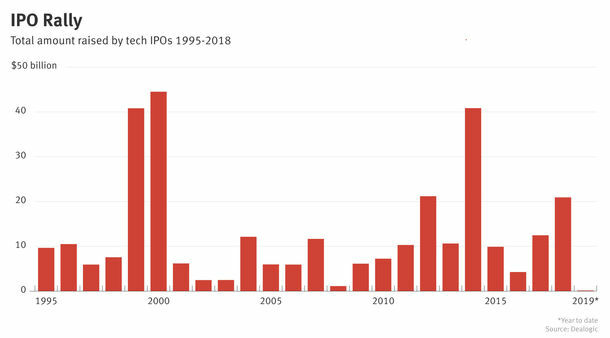 Peer-to-peer lending was nearly left for dead in 2008 when federal regulators came down hard on the two biggest players, Prosper and Lending Club. 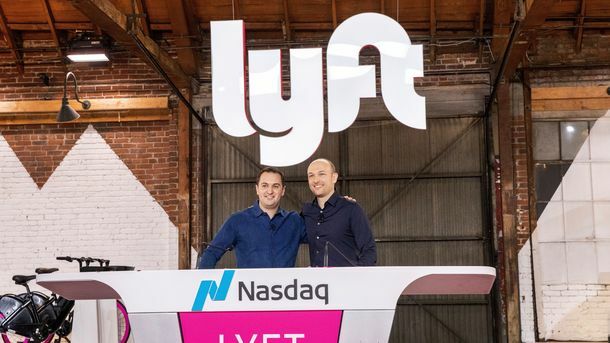 But a major shift in strategy has revived the fortunes of the two companies: all they had to do was abandon the peer-to-peer model of individuals lending to other individuals and instead become places where people get loans from hedge funds and other Wall Street institutions. Names such as Morgan Stanley and BlackRock now dominate the lending part of the peer-to-peer equation, with retail investors comprising only one-third of the lenders at both Lending Club and Prosper. Individual investors, it turned out, were hesitant to get into the business of personal loans, just as skeptics had predicted. Institutional investors, meanwhile, are hungry for anything that can generate a return as interest rates hover near zero. 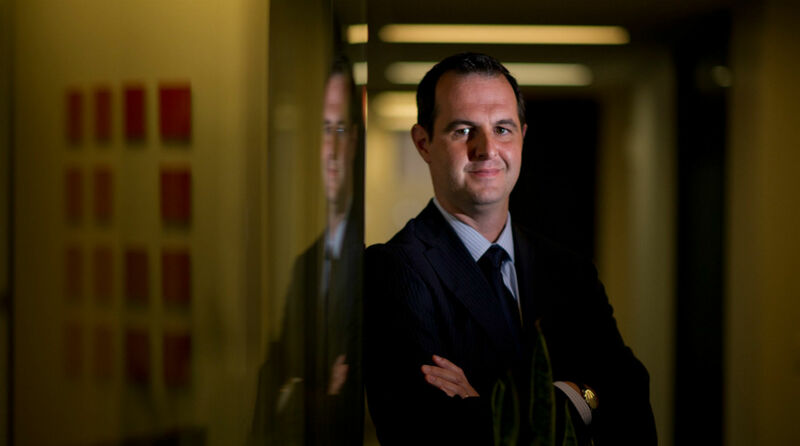 Renaud Laplanche, CEO of Lending Club. Photo by Bloomberg. Aaron Vermut, Prosper’s CEO, said loan requests from customers were “withering on the vine” before institutional investors began picking up the slack.